Queen City Funding, Inc. Chris Corica New York Mortgage Broker Purchase Refinance CEMA Low Rates! Is it the right time to refinance? Don't miss out on super low rates. If You Don't Have Perfect Credit We Have Options. 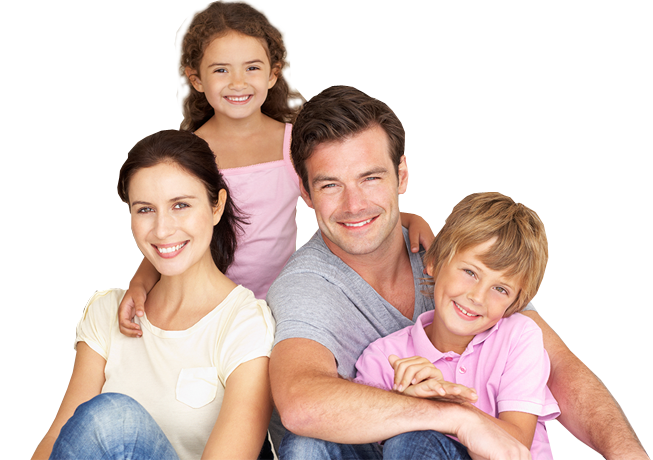 We offer affordable housing assistance programs. Welcome to Queen City Funding, Inc.. We specialize in a wide variety of loan programs to fit your exact needs. Don't wait for the rates to get higher! Lock your rate TODAY! It's the best time to purchase or refinance so let us walk you through the whole process. It's easy! Start our no obligation form on the right and get a rate quote in minutes including closing costs. At Queen City Funding, Inc., we will find the loan that is perfect for your scenario. No matter what your needs we are here to help! Purchase Solutions Right For You! Whether you're buying your first home or you're an experienced buyer, we have a home lending solution just for you. Take this opportunity to learn more about home buying and the mortgage process. Click here to find information that will help you with the purchase of your new home or you can fill out our no-obligation application to see what rate you qualify for and obtain a pre-approval letter. 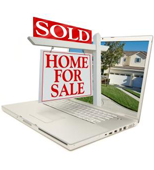 Below and throughout this site, you will find information that will help you with the purchase of your new home. Changing the terms of your loan can benefit you and maximize your monthly income. 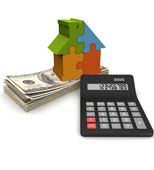 Click here for information about refinancing, including a refinance calculator to help you see if refinancing can save you money. You can also fill out our Contact Request to see what rate you qualify for and obtain a pre-approval letter. Of course you can always call and speak to one of our loan consultants. We have put together some calculators to help you make sense of the numbers. They are all easy and fun to use. "Chris was absolutely fantastic to work with. He closed on my mortgage efficiently and for exactly what he quoted me for. He answered my phone calls and emails immediately and got me a fantastic deal! I would totally recommend him to anyone looking to get a mortgage, you can't go wrong!" "I had a terrific experience with Queen City - it couldn't have been better! Chris answered all of my questions, and was always available over the phone - even once in the early evening and another on Saturday. He had a great attitude also, not pushy like others I contacted. I used Queen City for a refi, and was surprised by how easy the whole process was. 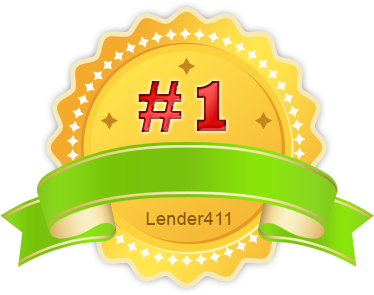 I would definitely recommend this lender to friends and family." "I was ready to lock in with another lender but saw on Zillow that Chris could get me a much better rate. He was able to begin my application and get the 30 day lock that same day. The other broker didn't believe that the rate was real, or that the other bank would be able to complete the application process in 30 days, but Chris came through. We closed on time and the rate and fees were as promised. Chris was always available to talk and was a huge help throughout the process; I don't see why anyone would go anywhere else with a higher rate." Copyright Queen City Funding, Inc. 2019. All Rights Reserved.